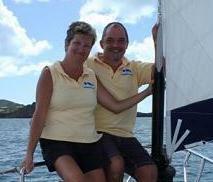 On vacation in Antigua ?.....Looking for that special a day out to help remember your holiday ? It's difficult to find the words to express how fabulous this trip can be.......... So here's the Jabberwocky video "Your Yacht for a Day" to give you an idea of what could quite possibly be "The best day of your holiday"...........ENJOY ! !